Synopsis: Set in the glamour of 1950’s post-war London, renowned dressmaker Reynolds Woodcock and his sister Cyril are at the centre of British fashion, dressing royalty, movie stars, heiresses, socialites, debutants and dames with the distinct style of The House of Woodcock. Women come and go through Woodcock’s life, providing the confirmed bachelor with inspiration and companionship, until he comes across a young, strong-willed woman, Alma who soon becomes a fixture in his life as his muse and lover. Once controlled and planned, he finds his carefully tailored life disrupted by love. Master film-maker Paul Thomas Anderson [There Will Be Blood (2007)] re-teams with multi-Oscar winning leading man Daniel Day-Lewis. What has been reported as his last film is an illuminating portrait of an obsessive artist on a creative journey, and the disruptive power of love. This strange Gothic romance – at times with themes strongly reminiscent of Vertigo and Bluebeard – boasts three outstanding performances. Top honours go to Daniel Day-Lewis, who is magnificent as the obsessive compulsive, ritualistic, mother fixated, selfish creative genius Reynolds Woodcock. But he is ably matched by Vicky Krieps [The Colony (2015) Hanna (2011)] as Alma, the young waitress he meets in Yorkshire, who becomes his muse and love interest in this strange, unsettling psychodrama. 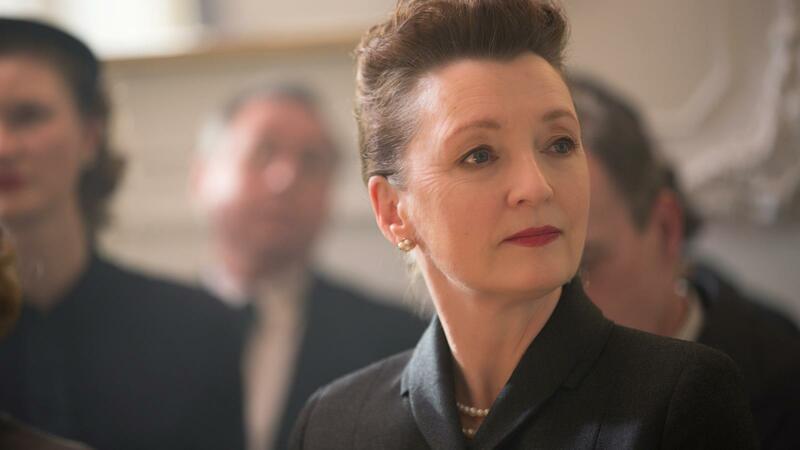 The ever-excellent Lesley Manville [Another Year (2010); Secrets and Lies (1996)] portrays Cyril, Woodcock’s sister and gate-keeper, as a woman with a brittle manner, keeping a chilly eye on all the proceedings in the atelier. 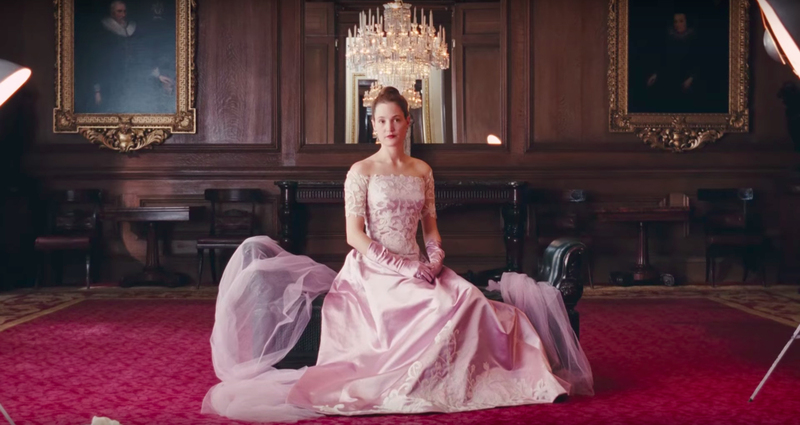 A work of supreme craftsmanship, elegance and beauty with breath-taking cinematography, immaculate English period mise-en-scene and an atmospheric score from Anderson’s frequent collaborator, Jonny Greenwood, the film is ultimately an intriguing final film masterpiece for Daniel Day-Lewis.